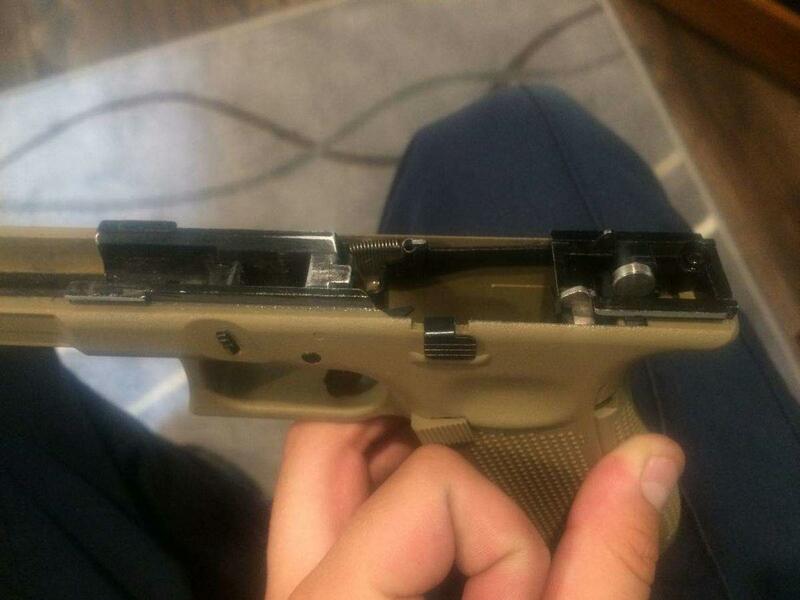 WE G17 sticking on slide halfway. 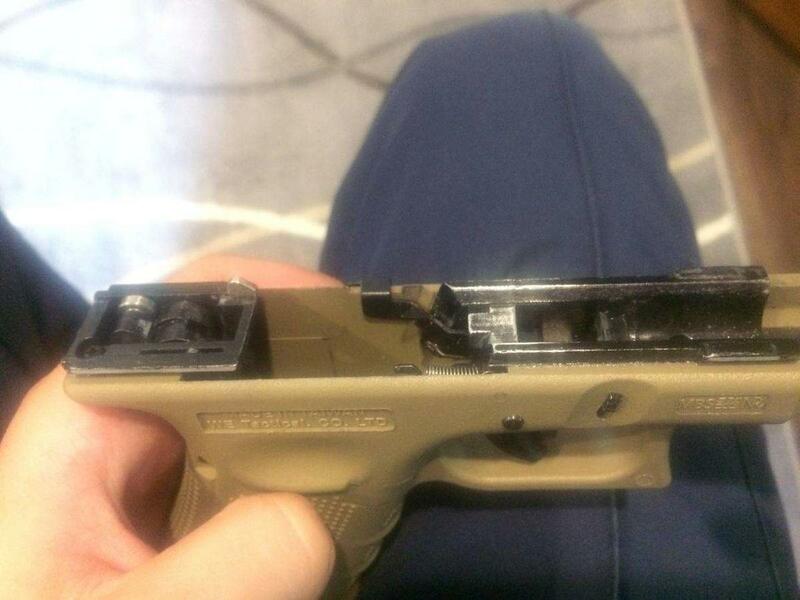 I am fairly new to Airsoft and having purchased a WE G17 a few months back it is now sticking on the slide while blowing back about 3/4 of the way back. 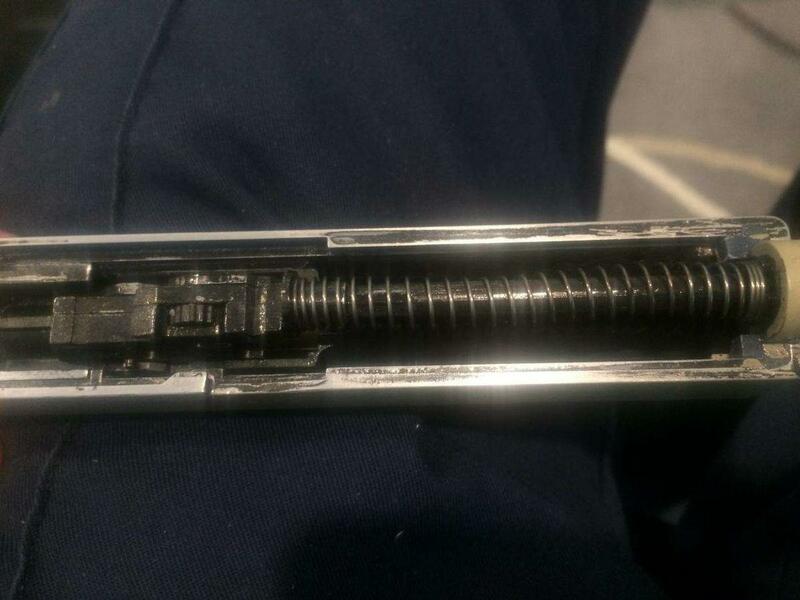 It seems to get stuck on the top of the loading nozzle however it is hard to tell, i have slightly filed away at some of the metal parts of the slide that look like they are sticking and greased the gun however not had much luck! 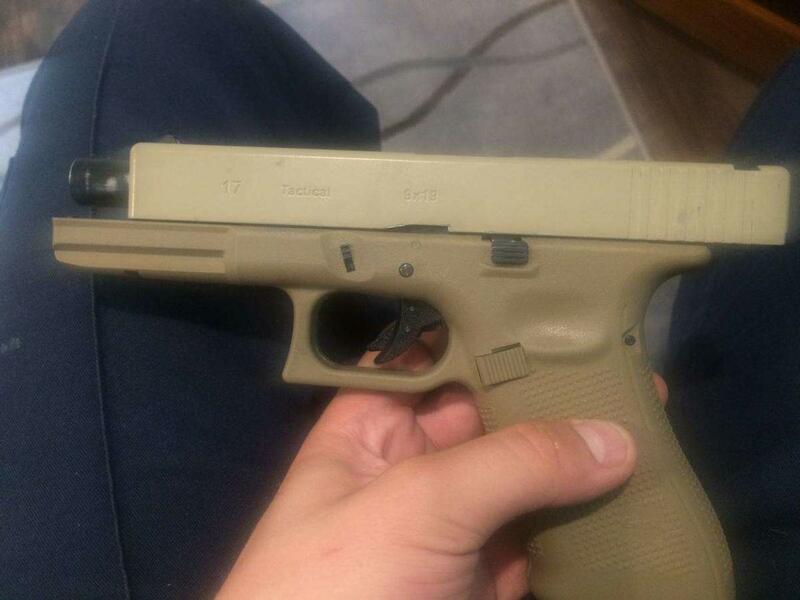 Every glock has it. It's part of the design. 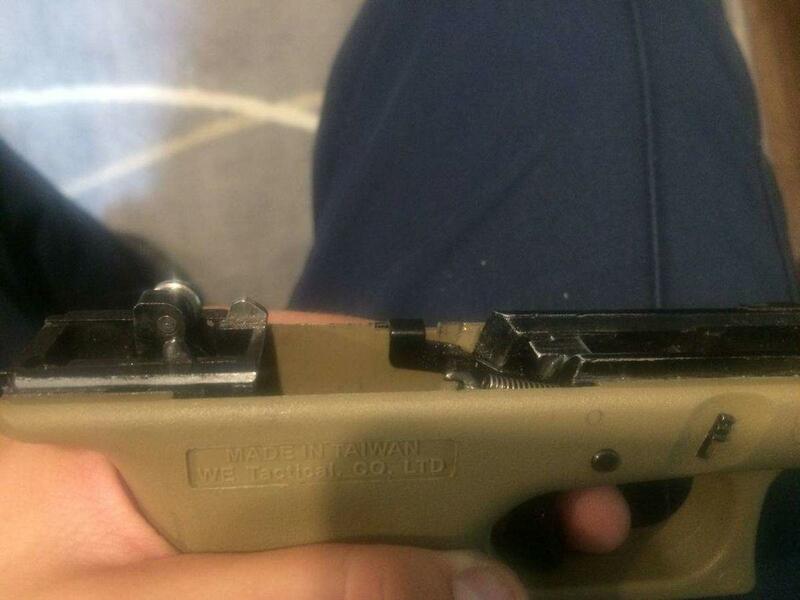 May be an easy fix... Try dry firing it. Does it only get stuck when it is loading BBs? 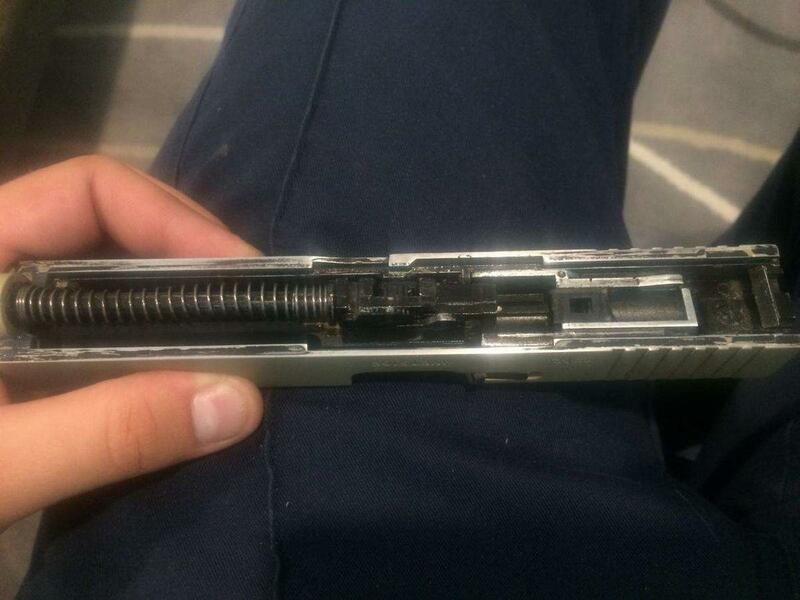 the times it jams like that, is a visible between the mag lips and the hop chamber? It does it while dry firing, also gets stuck without a mag in if I let the slide back gently! Unfortunate... figured you might be having the same issue I had awhile back with mine. 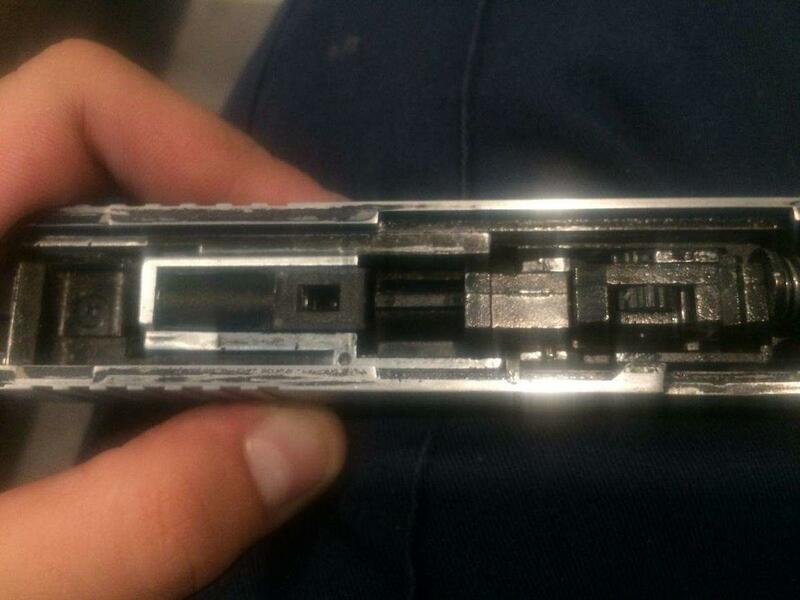 Do you have an aftermarket slide or frame or anything really, or have you painted anything? I did unfortunately paint the slide as my holder destroyed the paint , I only did one coat of the inside of the barrel and have since got rid of this and taken most of it back to bare metal, not sure how I would get the rest of the small bits out as I can't get to them!